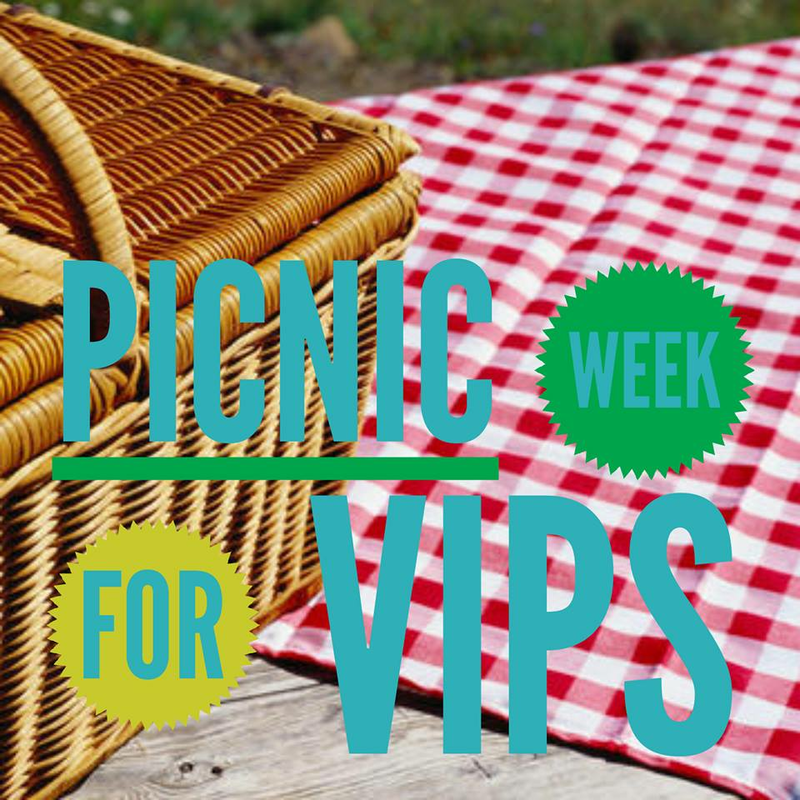 There are a few things that I think of when it comes to picnics... Friends, Family and Fun! I find that many of the online tutorials for picnics focus on all the things that don't matter so much! Having the perfect foods, decor and containers is NOT what makes the picnic!